Nature was a source of inspiration for our Spring 2018 collection. 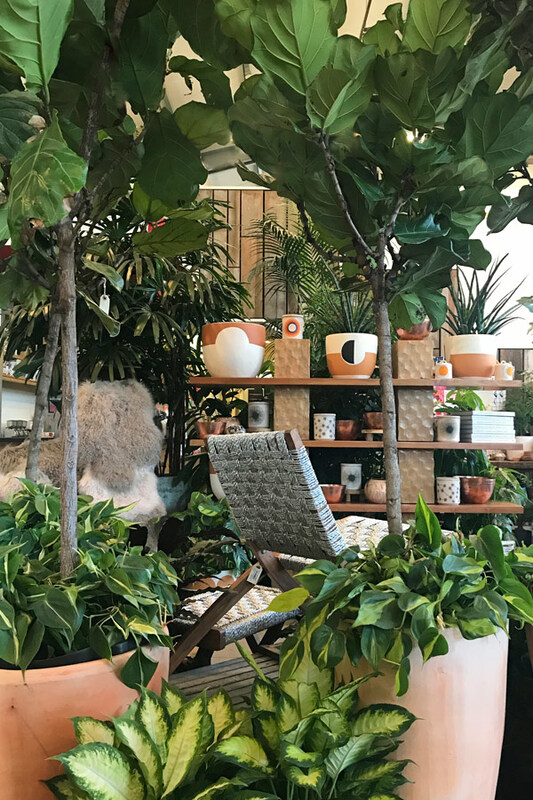 Awed by the lush greenery of the Los Angeles Arboretum and Botanic Gardens during the filming of our latest video, we wanted to bring the set home—and then we realized we could. 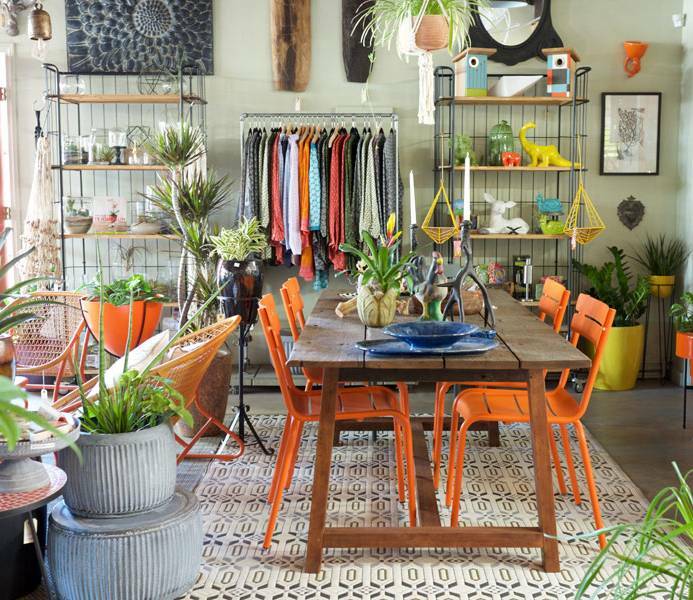 The first of a reoccurring series, we asked the greenest thumbs we know how to succeed in plant parenting in the most unnatural climate—the not-so-plant-friendly indoors. 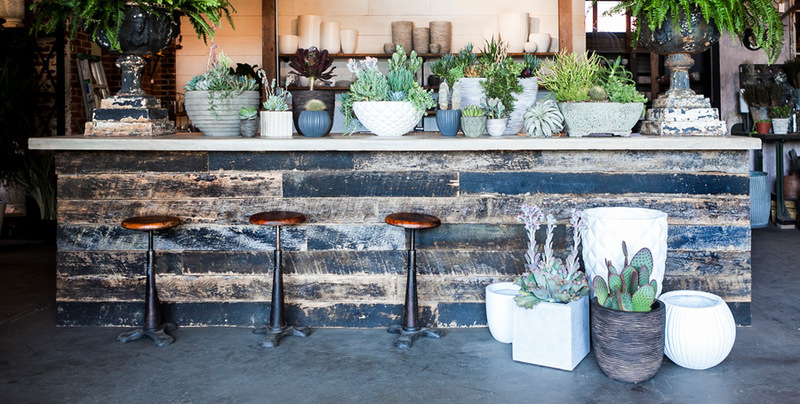 First up, our Cali-local gardening destinations. BR: How much commitment do indoor plants require? “There are indoor plants for almost every commitment level! From watering several times a week, for those who love to love a lot, to monthly watering, for those who have many other things they love. 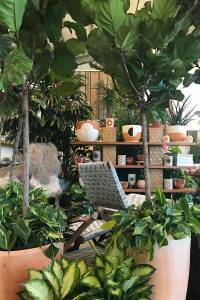 Ask a qualified nursery person who will hook you up with the right plant for your commitment level,” says Clarke de Mornay, resident houseplant buyer at Flora Grubb Gardens, one of our go-to gardening stores in San Francisco. BR: Where do plants thrive indoors? Under what conditions? BR: What are the top three requirements for indoor plants? BR: What makes a good plant parent? BR: What plants are best for a frequent traveler? BR: What are the best small indoor plants? BR: Best big indoor plants? 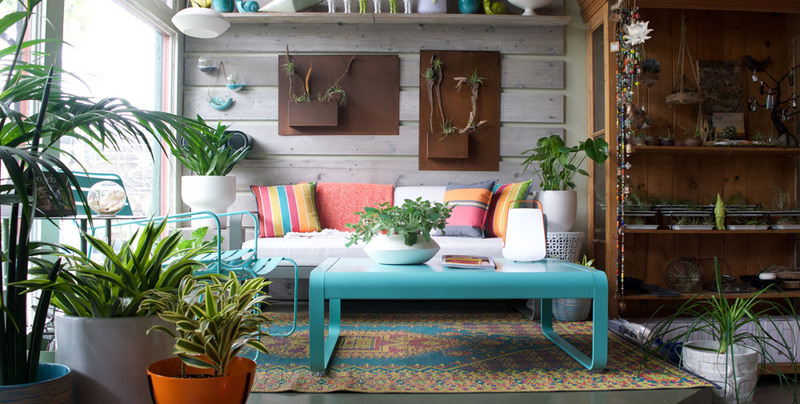 BR: Most rewarding (or fickle) indoor plants? 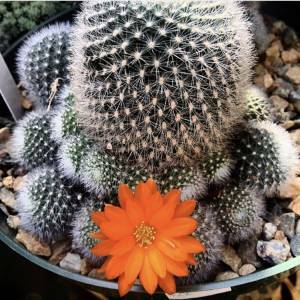 BR: Most perseverant plants for black thumbs? BR: What was your first plant? BR: What plant made you want more? BR: What is your favorite plant? 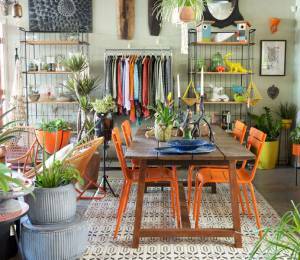 BR: The secret to a thriving apartment jungle? BR: What is most rewarding about being a plant owner? If you weren’t already a plant parent, now you know how great it can be. Stay tuned for the rest of the People, Places and Plants series, featuring more inspiring plant whisperers. In the meantime, discover the art nature can inspire by following Flora Grubb Gardens, Potted, Rolling Greens and Succulence on Instagram.